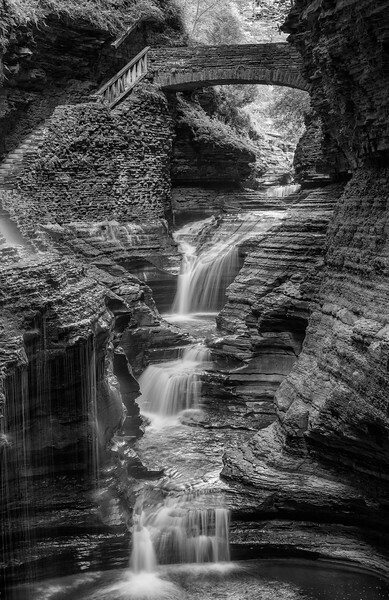 Incomparable black and white of a beautiful scene brings out the tones and textures. This is one of my favorite recent images. Classic black and white.